QwikShower gym class wipes are large, thick and cloth like (10” x 12”) moist, single-use disposable towels. They even have a scent that teenagers like. Unlike popular body sprays such as Axe, QwikShower wipes are non-aerosol—so there are no fluorocarbon emissions. That also means the scent won’t invade everyone else’s personal space or overwhelm a locker room. QwikShower is super affordable and perfect to keep in your bag. You can purchase QwikShower wipes everywhere and they’re super cheap. You can purchase them from their website for the following prices and receive free shipping!! Our family loves all things Disney, especially their Pixar movies. I remember our first time watching Finding Nemo with the kids. We did a movie night at the house with popcorn and cuddling. I never thought the kids would be so content watching a movi but they couldn’t take their eyes off the television. It is now one of the kids favorite movies. The kids are older now and we are so excited that Finding Nemo is returning to the big screen. Especially since we can go and watch it in theaters and make it a family date night. 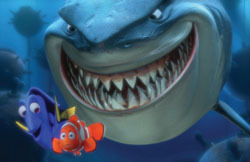 On September 14th, 2012 Finding Nemo will be in 3D for the first time! Here are some fun Trivia facts about Finding Nemo! “Finding Nemo” first came out in 2003 and won the 2003 Academy Award® for Best Animated Feature. The film won a Golden Globe® Award for Best Motion Picture–Musical or Comedy. At the time of its release, “Finding Nemo” was the highest grossing G-rated movie of all time. Ellen DeGeneres won an MTV Movie Award for Best Comedic Performance. In 2008, The American Film Institute named “Finding Nemo” among the top 10 greatest animated films ever made. Finding Nemo 3D has a “G” rating and is directed by Andrew Stanton and co-directed by Lee Unkrich. 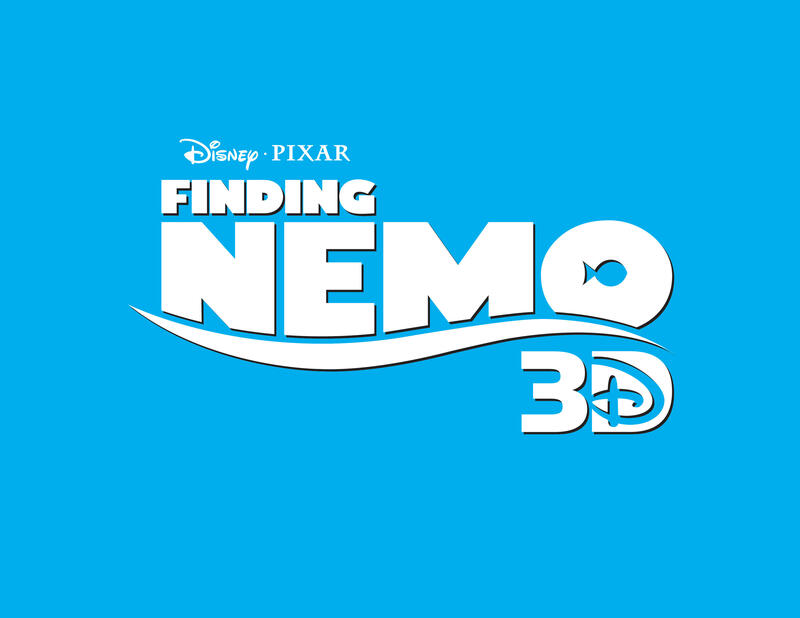 Finding Nemo 3D features the voice talents of Albert Brooks, Ellen DeGeneres, Alexander Gould, Willem Dafoe, Brad Garrett, Allison Janney, Austin Pendleton, Joe Ranft, Geoffrey Rush, Andrew Stanton and Elizabeth Perkins. Blockbuster Express changed their system. Now you will need to send a text message to get a free $1 dvd rental. To receive a code, send a text message to: 39777 with one of these keywords listed below. Blockbuster recently changed rental prices as well. $3 for the first 28 days when a movie comes out. The promo code you get from here will only take $1 off any movies that are not 90 days or more old. Here are the keywords that are working as of November 23, 2011. The Slice™ Safety Cutter is the most versatile tool you’ll ever own. Features a finger-friendly microscopic ceramic blade that’s quick, easy and a safe substitute for scissors. Perfect for scrap-booking, clipping recipes, coupons and news articles, removing shrink-wrap, opening CDs, DVDs, and plastic packaging, and more. The Slice™ Safety Cutter has a ceramic blade that lasts longer than steel blades. The ceramic blade is so tiny you can hardly see it. The blade stays sharp and never rusts. This little versatile must have tool is perfect for left and right handers. The Slice Safety cutter includes a built-in magnet, making it easy to stick to your fridge and have it available for all your cutting needs. The Slice™ Safety Cutter also has a key-ring hole to keep it one on your keys. The Slice™ Safety Cutter easy to carry in your purse so you can easily cut coupons at the store. I love how safe The Slice™ Safety Cutter is for kids. I get so nervous when the kids help me and want to use scissors, with the slice they can help without the worry. The Slice™ Safety Cutter makes the perfect stocking stuffer or gift for that hard to buy for person on you list this Holiday season! 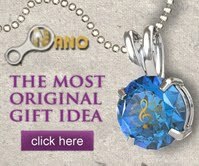 Plus at only $5.99 each they are super affordable to buy and keep on hand for last minute gifts. Edge to edge glass covers the 14.5-inch HD display on the HP Envy Notebook Computer. The blazing fast Intel Core processor runs at 2.53GHz with 4GB of RAM. Storage capacity is 640GB with a 7200rpm hard drive. With blazing fast speed and a slot-loading DVD drive, the HP Notebook is appropriately named the Envy. Perfect for gamers, the HP Notebook possesses dual graphics cards with manual switching for superb graphics display while a Beats Audio system offers an enhanced audio experience for music lovers. A full QWERTY keyboard employs backlit island style keys and a multi-touch clickpad. Sporting aluminum construction, the HP Envy is designed with an attractive carbon relic imprint and laser etching. WiFi is built-in for connection to wireless networks and an HD webcam with an integrated microphone is perfect for video chatting. ZhuZhu pets have done it again with winning over my kids! This is the third time! We all remember when ZhuZhu pets were the latest craze. I searched everywhere for even just one of those little buggers for my daughter. Well they have stolen her heart again. What is cuter than a little hamster without having to feed or clean up with it but all the fun of playing with it? ZhuZhu Babies! These are the cutest little things. I even found myself playing with them. There aren’t just hamsters either! Hutch – Birthday 12/17 – http://www.zhuniverse.com/products/available/hutch And the best part is that those are ONLY A FEW of all the new additions! What would babies be without their own Nursery. That right ZhuZhu Babies have their own line of accessories as well as Playsets! My daughters couldn’t wait to rip open the packages and start playing with their “babies”. With all of the ZhuZhu Babies provided the kids with hours of continuous hands on fun. My daughter even requested to have a back to school ZhuZhu Babies party with her friends and they had a ball! I love how colorful and unique ZhuZhu Babies are! There will definitely be ZhuZhu Babies and play sets on our holiday gift list this year and on my Top Toys for 2011!